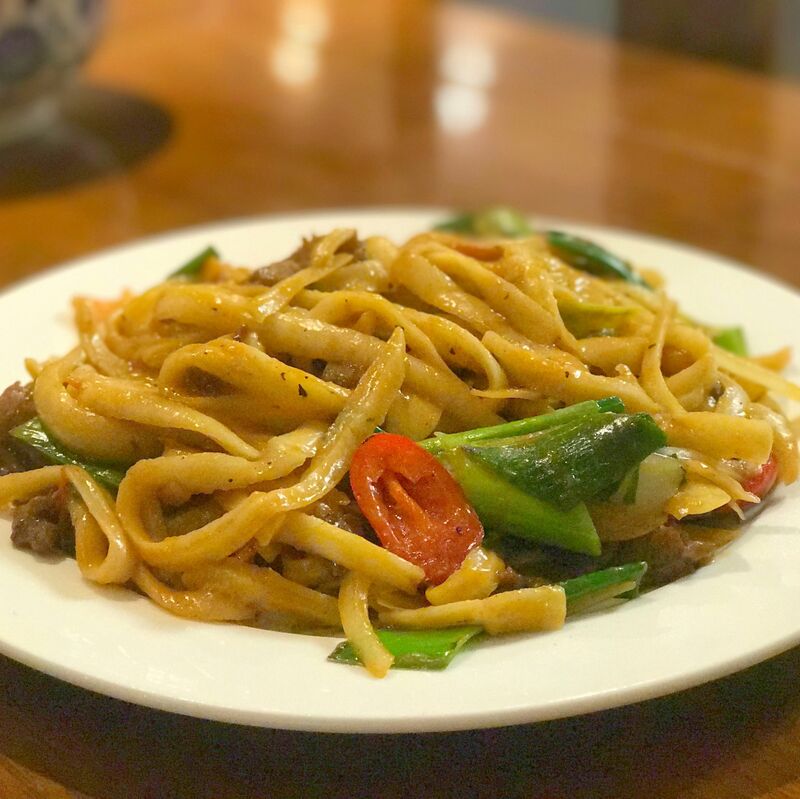 Though hand-pulled noodles give this restaurant its name, there's far more than pasta to attract fans of Henan cuisine. Lamb is the predominant meat, appearing in nearly every soup, of which there are many. There are also plenty of delicacies to attract adventurous eaters, from pickled long beans with duck gizzards to sauerkraut pork intestines. 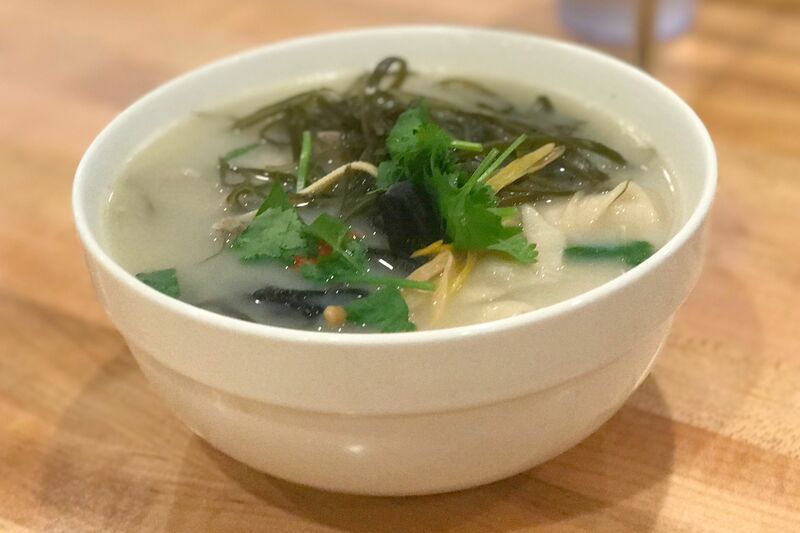 Kuen Noodle House has non-human help, but is it better than a place actually called Let's Noodle?